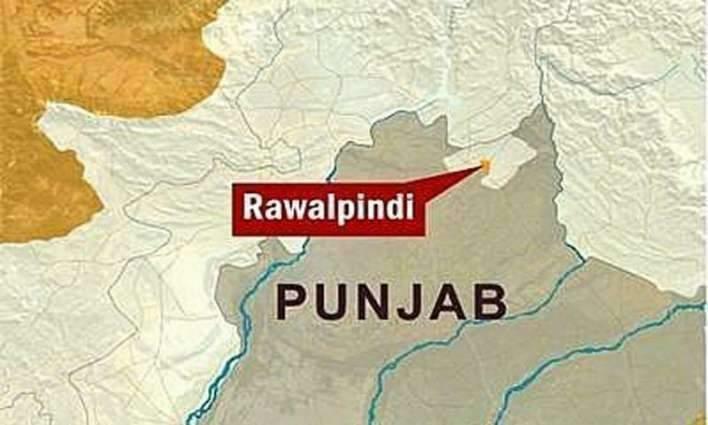 RAWALPINDI, (UrduPoint / Pakistan Point News - 17th Apr, 2019 ) :The police have arrested four suspected dacoits and recovered weapons from their possession. According to a Police spokesman, Waris Khan police on a tip-off conducted a raid in Shah Diyan Talian area in its jurisdiction and arrested four suspected dacoits namely Tahir, Umair, Waqas and Ahsan and recovered three 30 bore pistols with 10 rounds from their possession. The police have registered a case against the accused while further investigation is underway.